Shop Boston for your holiday gifts this season, and you'll find something special, made right here, for everyone on your list. These unique gifts will be cherished, whether you're looking to build a family tradition, enhance a home bar, feed a sweet tooth, book a special getaway, enhance the home, add a touch of elegance to her winter wear, create a sports fan or make a difference. They may not say Boston in bold print, but they were made in Massachusetts with a lot of love. 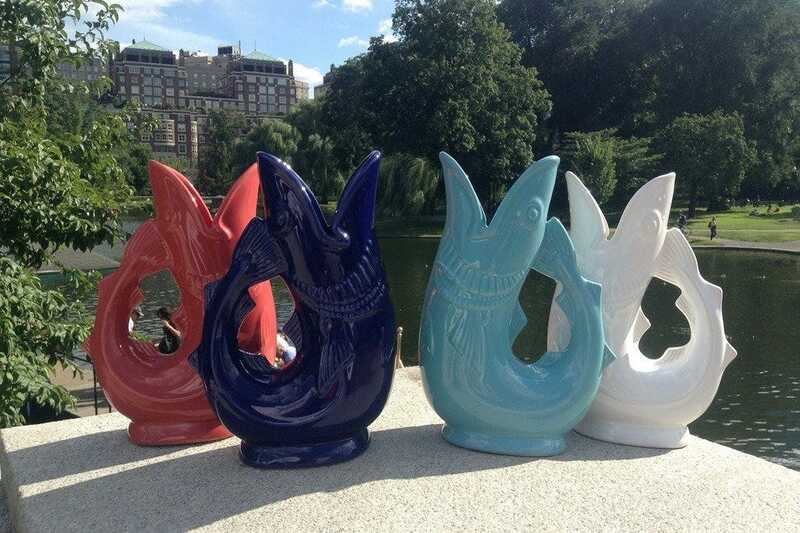 A traditional gift with a little sass can be found at Shreve Crump & Low, where their Gurgling Cod is a water pitcher exclusive to this Boston-based company. Shaped like a fish and boasting anatomically correct fins, gills and scales of the Boston cod, it can be found in a variety of sizes and colors, ranging from plain white to Nantucket coral. The price ranges between $50 and $100. Best of all, this "glug jug" gurgles when water is poured from its mouth. 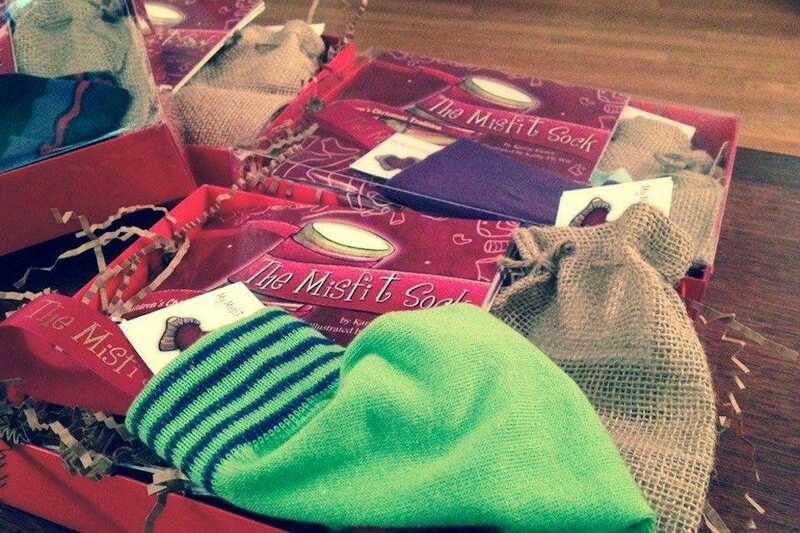 If you're seeking a Christmas gift that will become a family tradition, then make your way to Barnes and Noble in Framingham, where The Misfit Sock gift set retails for $24.99. This is more than a story about socks lost in the laundry and their fantastical journey. Written by Massachusetts author Karen Kiefer, The Misfit Sock gift set includes the enchanting storybook, a special misfit sock and wish cards to fill out and place in your sock on Christmas Eve. Give the budding bartender on your list the $80 Jackson Cannon Bar Knife. This specialty bar knife was designed by award-winning Bar Director and Proprietor Jackson Cannon of Boston's The Hawthorne and Eastern Standard, with well-known local knife-makers R. Murphy Knives. 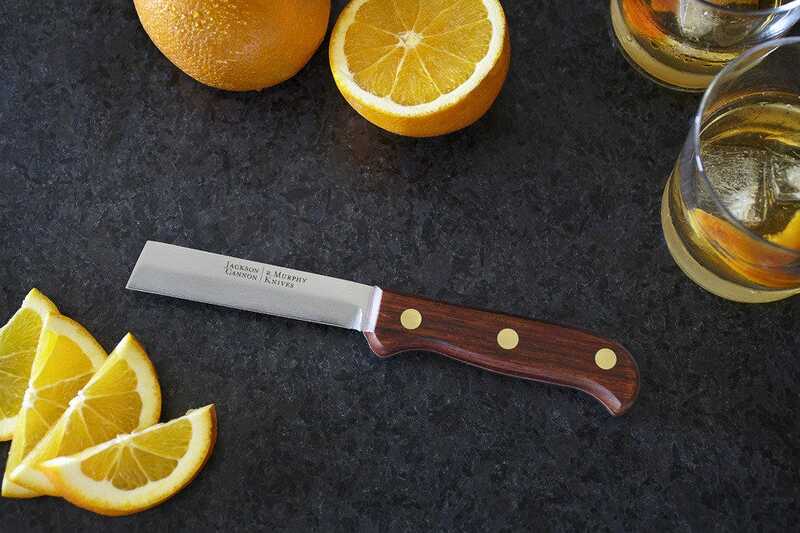 This knife is available at The Boston Shaker, and it has a plethora of uses behind the bar: cut citrus, notch fruit garnishes, remove seeds or make spiral-cut citrus peels/twists. With a Jackson Cannon Bar Knife, your favorite bartender just got fancier. 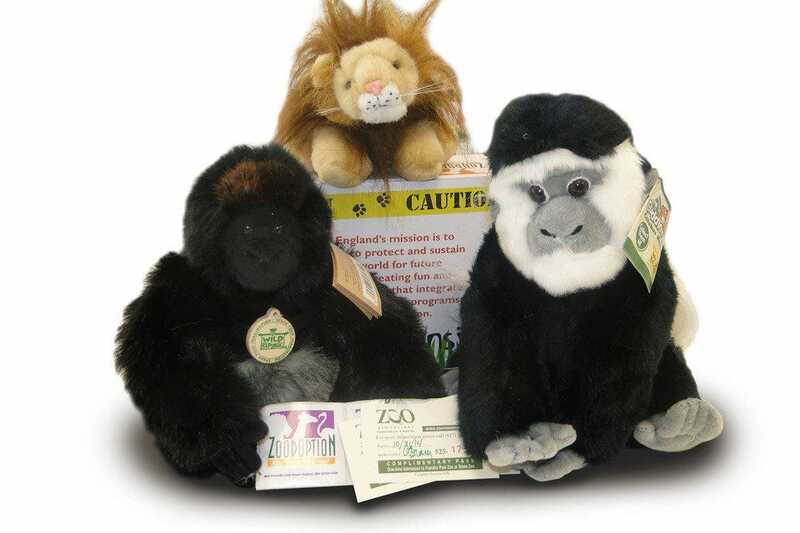 The animal lover on your list will flip for a zoo-themed gift. 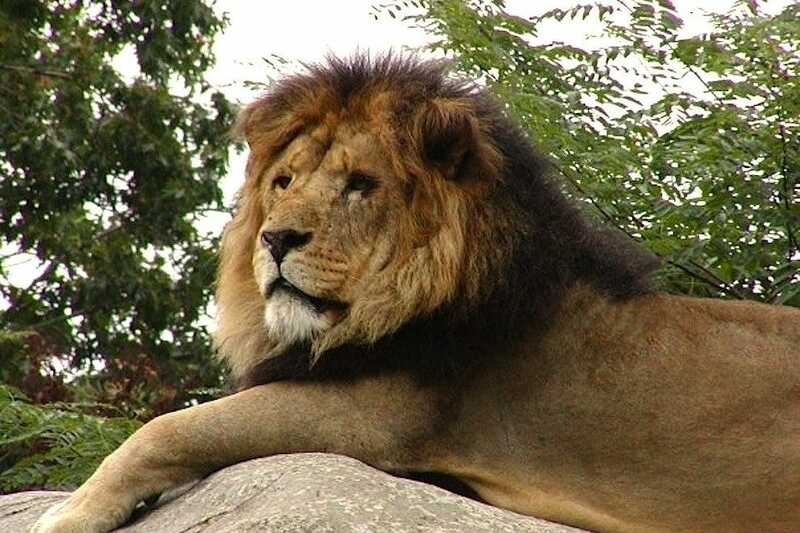 Zoo New England offers memberships for use year-round, animal adoption and even behind-the-scene tours. Buy a membership for the family who makes their way to the zoo on a regular basis. Membership has its benefits, including free or discounted admission to zoos in Boston and beyond and in-zoo discounts at Franklin Park and Stone Zoos, starting at $80. Yankee Candles may be sold in shopping malls everywhere, but nothing says Yankee Candle like a visit to the Yankee Candle Village in South Deerfield, Mass., where you're at the heart of Yankee Candle. Many holiday scents are available at stores nationwide, but only here can you score the exclusive holiday collector jar for 2014, the Santa Collector Jar. 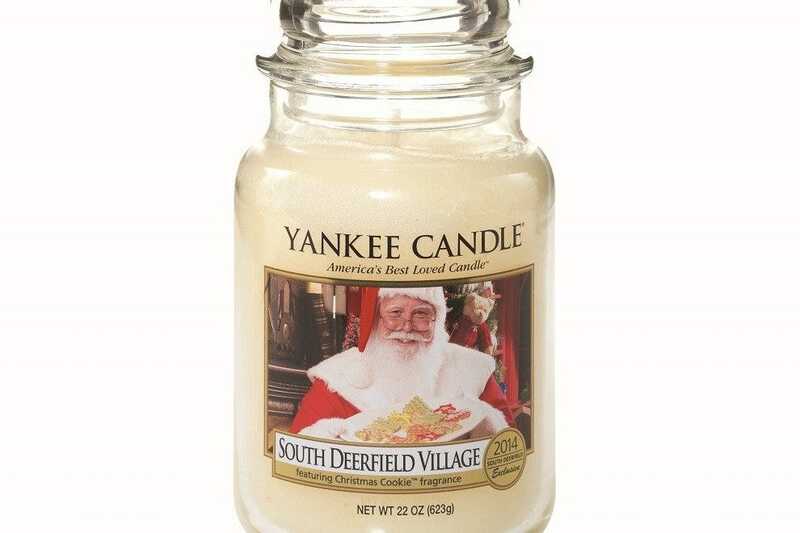 Exclusive to Yankee Candle Village, it contains the delectable Christmas Cookie-scented candle and retails around $28. Indulge the sweet tooth on your list with quintessential New England confections. 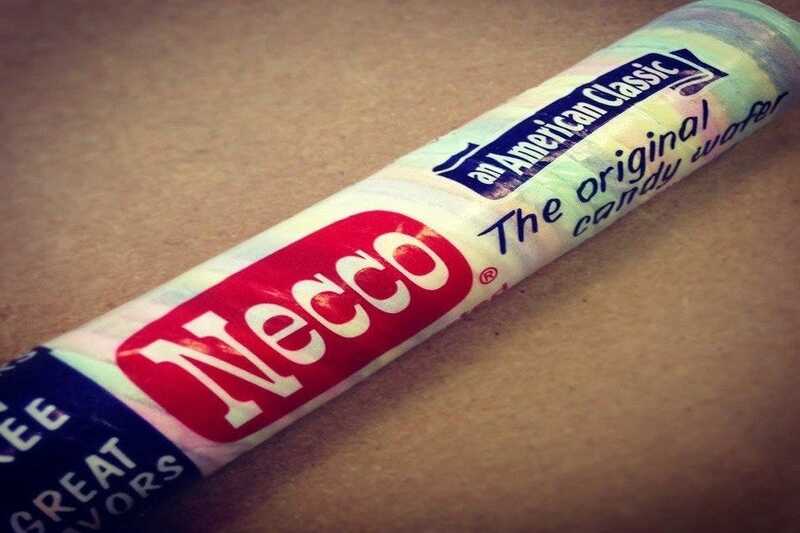 Nothing says New England tradtion in the candy world like a package of NEECO wafers, which you can buy for less then $2 at most corner stores. You can taste of tradition in every package; the recipe has not changed since 1847, and these wafers top more gingerbread houses than any other candy. Or splurge on high-end chocolates from EHChocolatier. Retailing at various price points based on selection, you can purchase EHChocolatier confections starting around $13. EHChocolatier is available at A Pocketful of Posies, where exquisite chocolates and seasonal specialties are sure to please. Give a quintessential holiday gift experience; buy a gift certificate to The Nantucket Hotel. The tiny island of Nantucket is easily accessible form Boston via ferry or plane, and it has more traditional New England charm than you'd ever imagine. Give this gift early, and enjoy the Christmas Stroll the first weekend of December. Or make your way for the week between Christmas and New Year's Eve and enjoy the many specials The Nantucket offers to make your stay special. Room rates start in the low $200s. Shop at Lucy's League in Faneuil Hall, where you'll find attire and accessories featuring the logos of all the top Boston teams, for her. Make a sports fan of her yet with the cute t-shirts, jeans, button downs, bathing suits and even bags that bear the mark of the team of her (or your) choice, starting with prices in the teens and topping out in the hundreds. Christine Karhi Fingerless Gloves, made locally in Newburyport, Mass., are a beautiful and comfortable treat for your hands on a cold winter's day. Using recycled cashmere and vintage buttons, these chic fingerless gloves retail for a well-worth-it price of $130 per pair. They're sold at Portobello Road at The Street. When a stiff drink is appreciated, gift the gift of Bully Boy spirits. Crafted in Roxbury, these libations have quickly become popular on the shelves of Boston area bars. 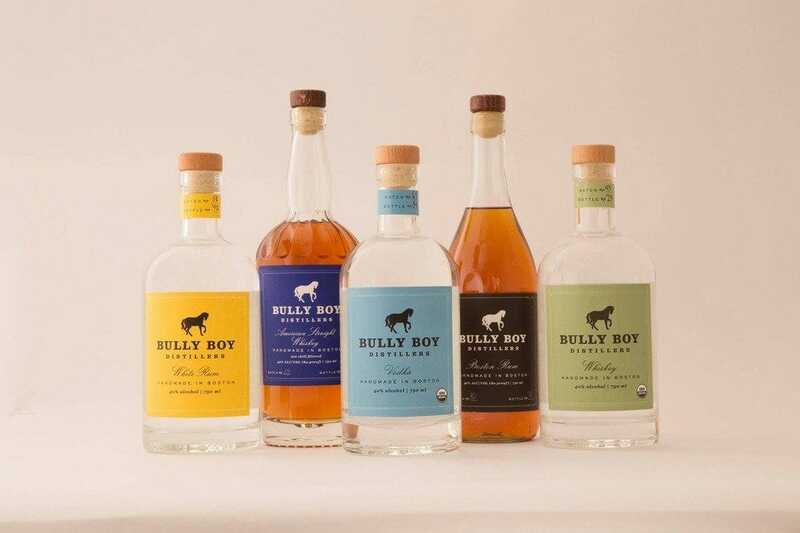 For about $30, you can buy your bottle of Bully Boy whiskey, rum, vodka or Bully Boy Hub Punch at The Urban Grape in Chestnut Hill's The Street. Add something extra to your gift by scheduling a tour of the distillery. The holiday season brings Boston shoppers to the streets to enjoy the fresh air or into the malls to escape the chill. Either way, you'll find the city decked out in its holiday best every day of December to encourage the holiday spirit. As you pop into the shops along Newbury Street, where the trees are wrapped in glittering white lights that enhance the architectural detail in the brownstones that house the shops, you'll find yourself in a place that sets the ideal scene for holiday shopping. The sidewalks you traverse (hopefully) even have a dusting of snow. While you enjoy the ambiance, you'll also find a mix of stores packed with goods along this iconic shopping street. Shreve Crump & Low is a traditional Boston jeweler that sells giftware in addition to jewelry. Well known in Boston, their Gurgling Cod flies off shelves as gifts year-round, but they're extra popular during the holiday season. Another outdoor experience not to overlook (and it's not just for tourists, either) is Faneuil Hall Marketplace. Here, big name stores live beside Boston specialty establishments, allowing you to find any type of gift you desire, be it a Boston tree ornament or a brand name purse. 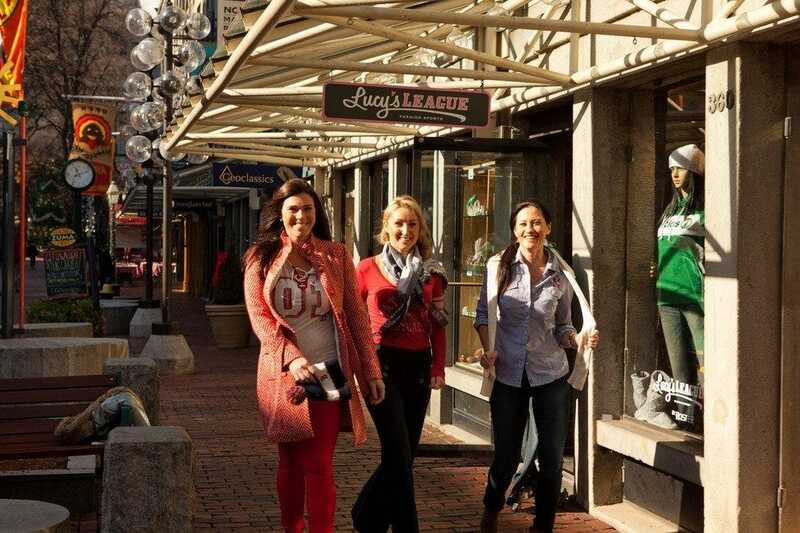 Of note is Boston apparel retailer Lucy's League, which specializes in cute Boston apparel and accessories for the female sports fan. But the best part of shopping Faneuil Hall for the holiday is the cobblestone streets lit up to the music of the Pops for their holiday spectacular called Blink!. Grab a hot chocolate, and take it all in as you shop-hop this car-free zone. 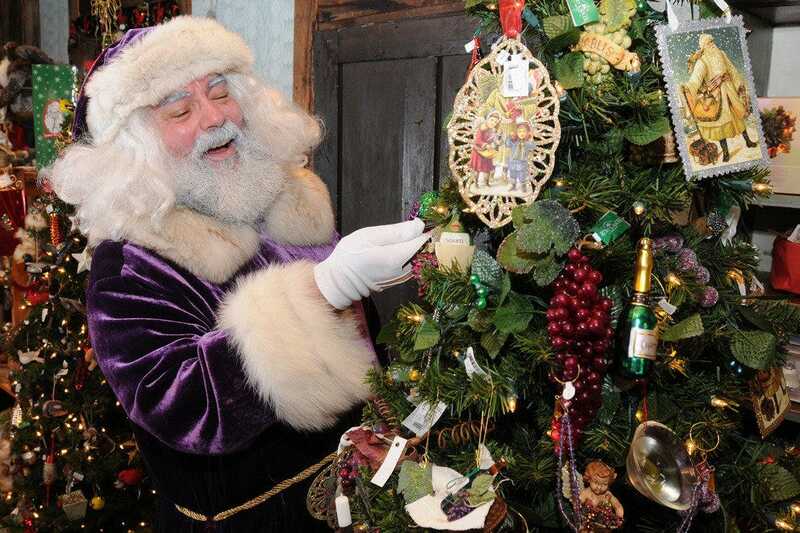 Indoors you'll find malls like The Prudential Center, Natick Mall, Burlington Mall and South Shore Plaza decked out in holiday decor and manned by their very own Santa Claus, ready and waiting for you to come by and strike a pose to help you remember the season for years to come. These malls are the best in the area and have every store you can imagine, while keeping you out of the elements. Make a trip to central Massachusetts and the flagship of Yankee Candle. This is an experience like no other, because the Yankee Candle flagship is a collection of stores that let you delve into the world of this area brand. Enjoy shopping the over 400,000 candles in over 200 scents, all set in a spot that oozes New England charm. Enjoy hands-on activities and candle-making in addition to shopping. If you'd prefer to skip the material goods and give an experience, the Boston area has great ideas for you. Zoo New England lets you give something different to the animal lover on your list, like an an annual membership or the adoption of an animal via their Zoodopts program. 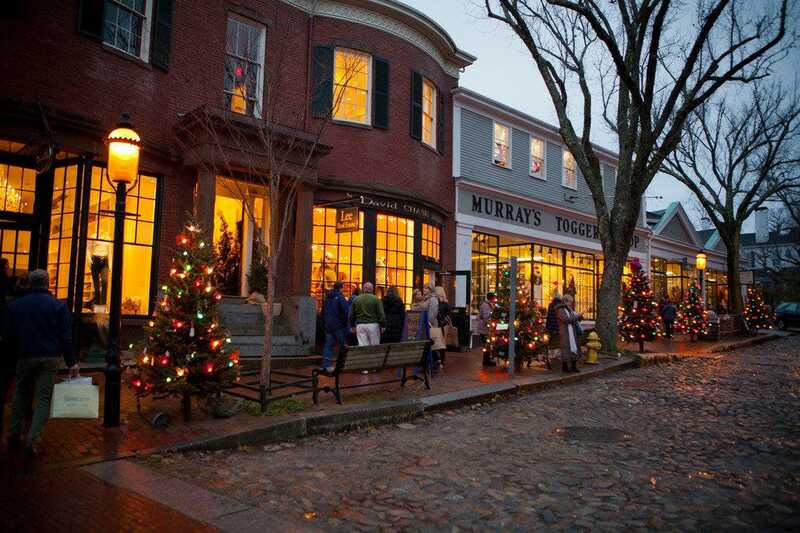 Meanwhile, area hotels – including The Nantucket – offer special holiday packages for the family. Here you can buy your family or someone special a gift certificate to enjoy the holiday season, be it the Holiday Stroll at the start of December or the events taking place for Christmas or New Year's. Wherever you choose to do your shopping, be sure to seek out great gifts with roots in Boston. Even if that gift you're seeking is a Bosotn area experience rather than a material item, you'll be sure to find the one thing that will make the holidays special. Jessica eagerly anticipates holiday shopping so she can buy special gifts for those she loves.